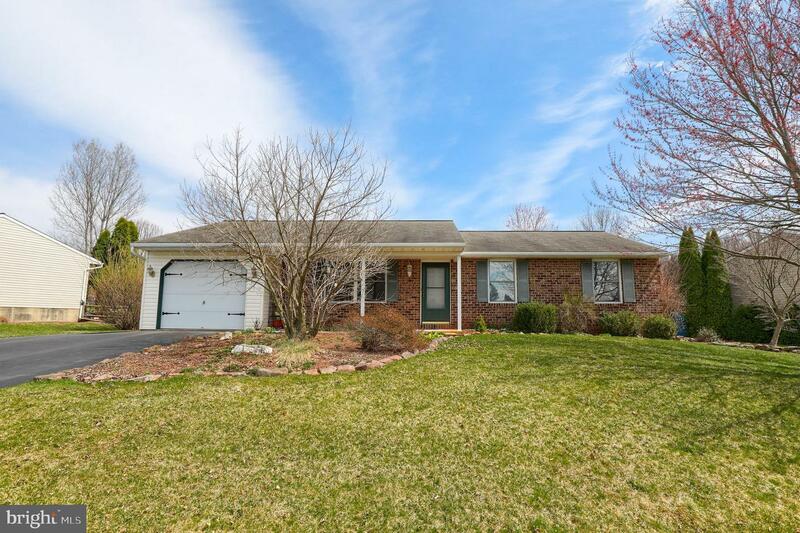 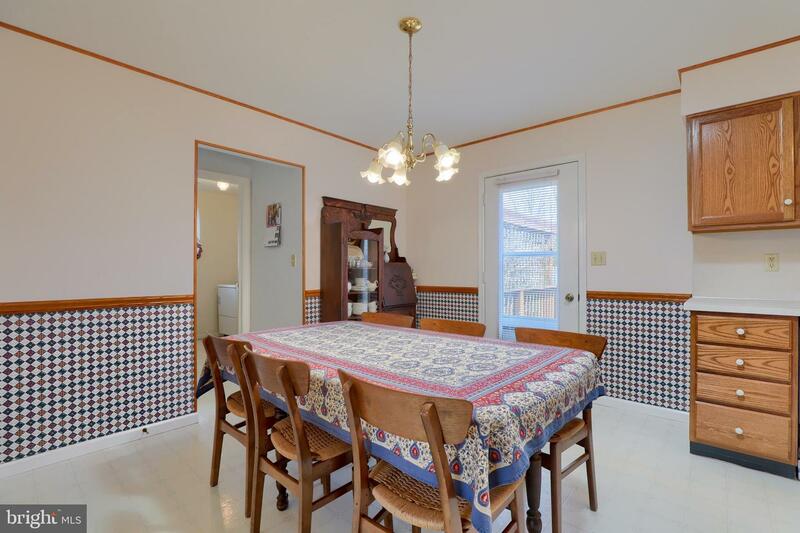 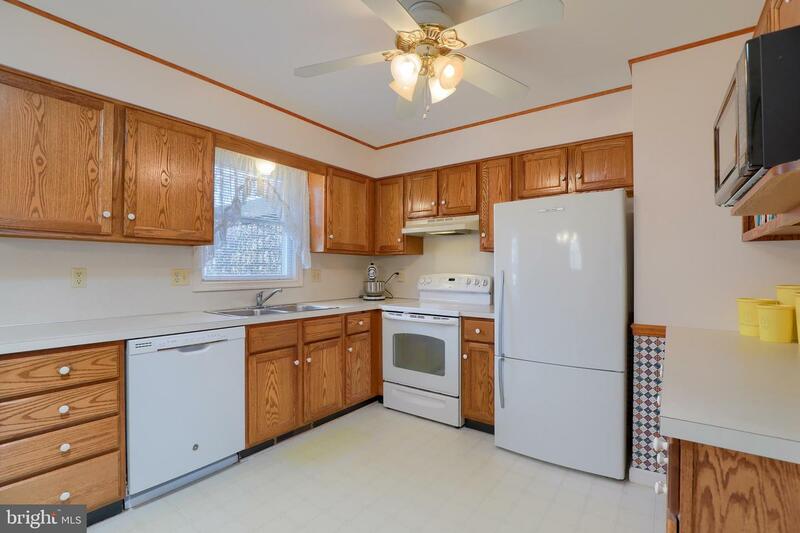 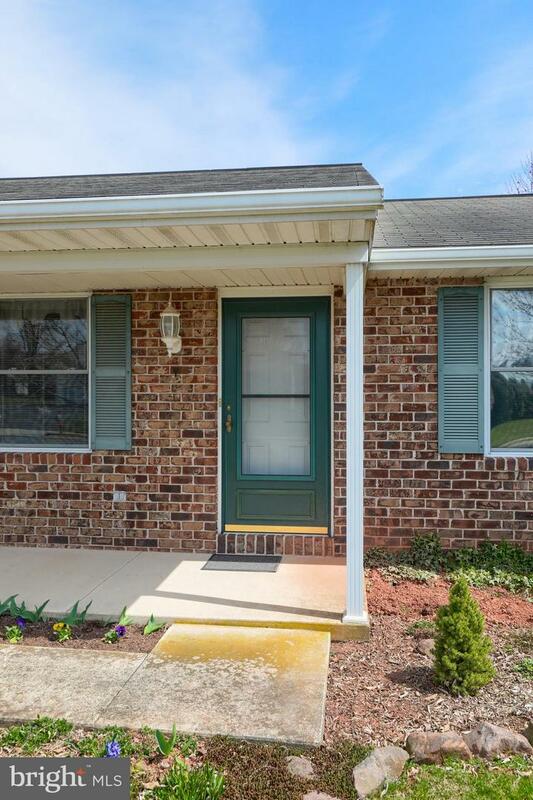 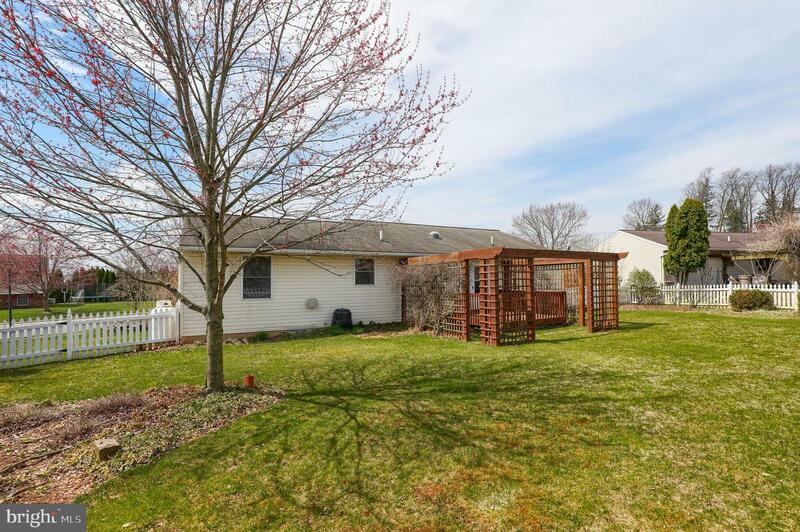 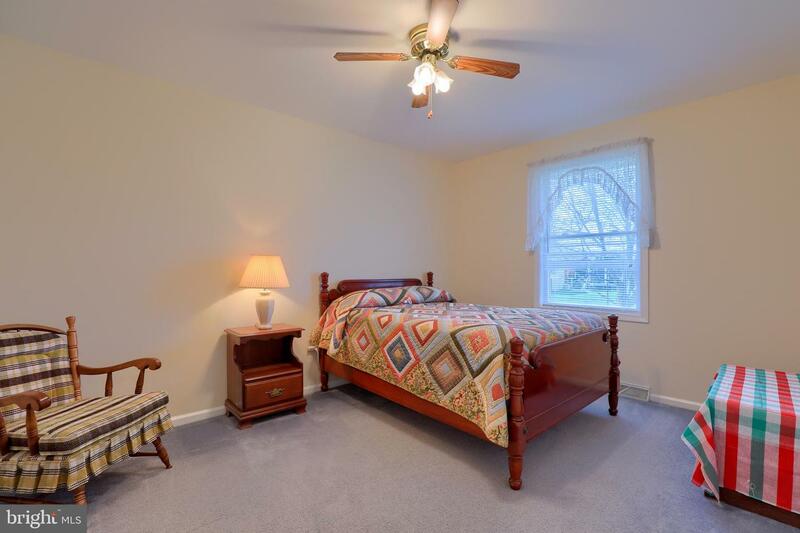 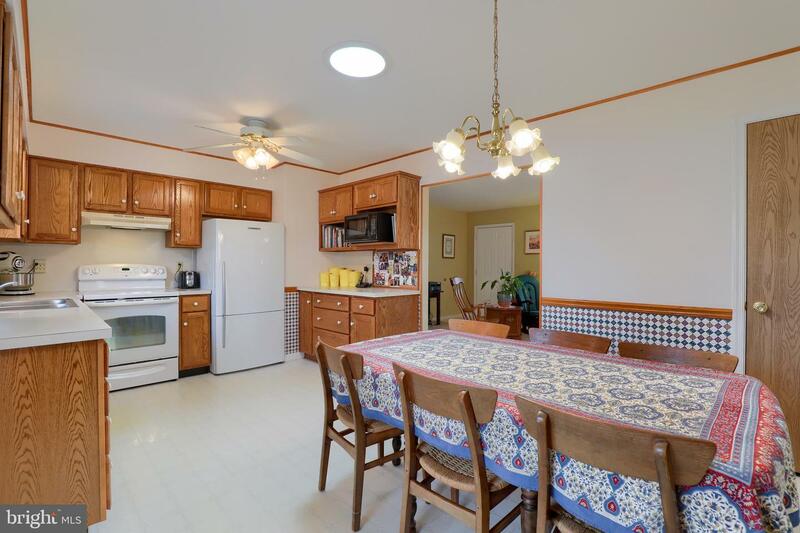 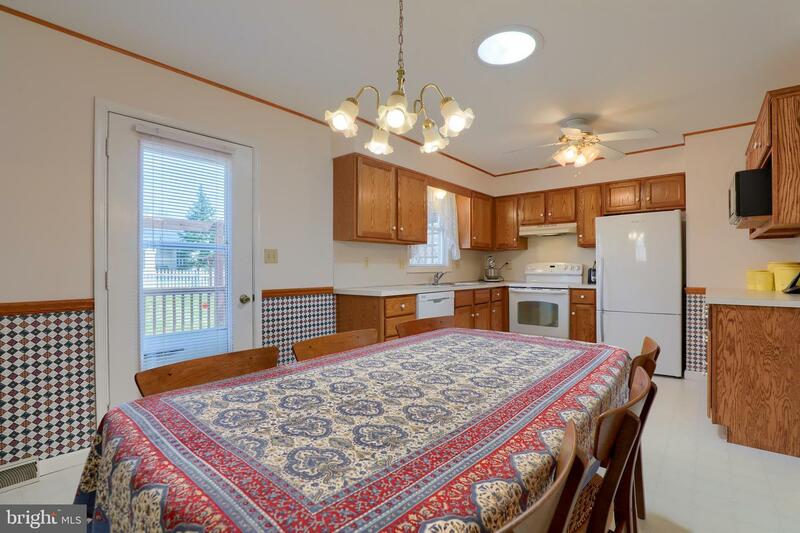 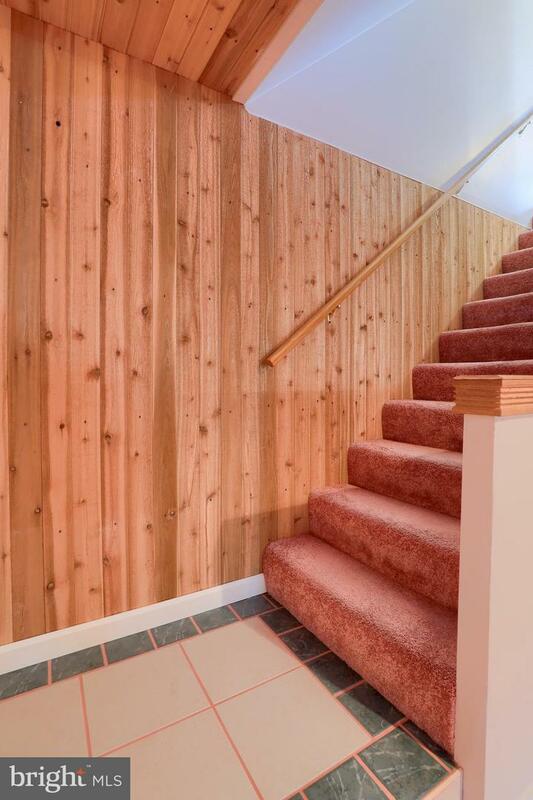 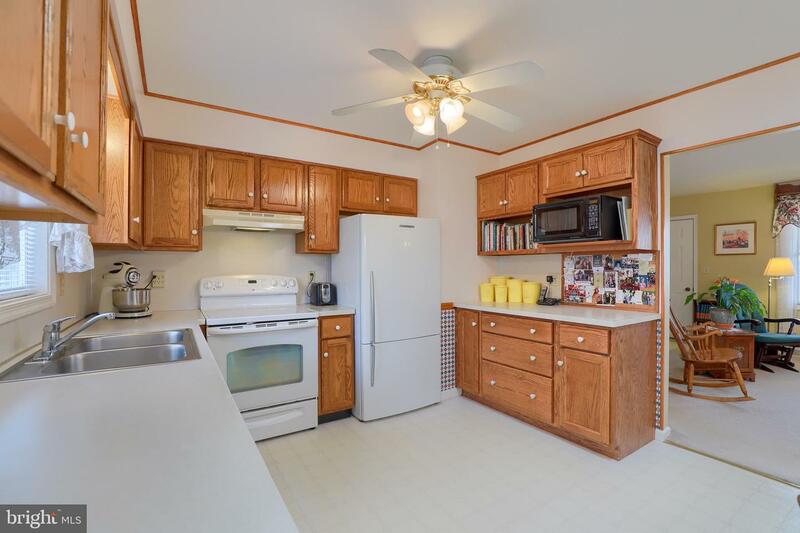 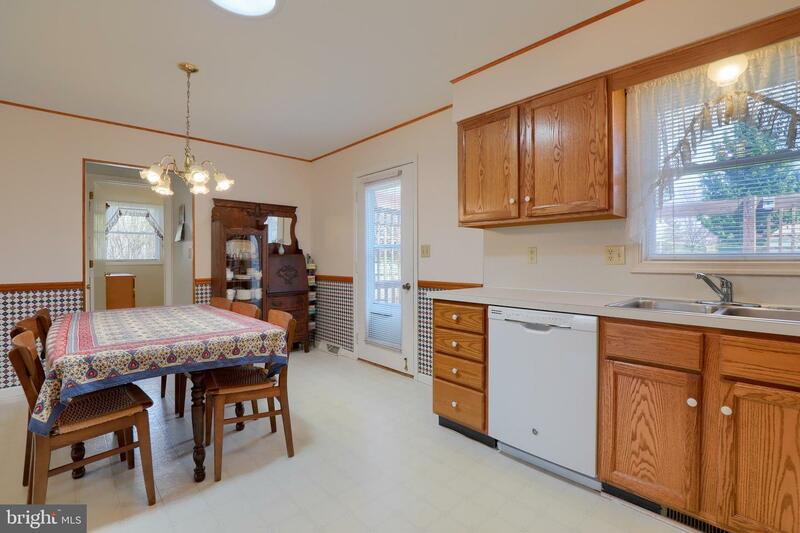 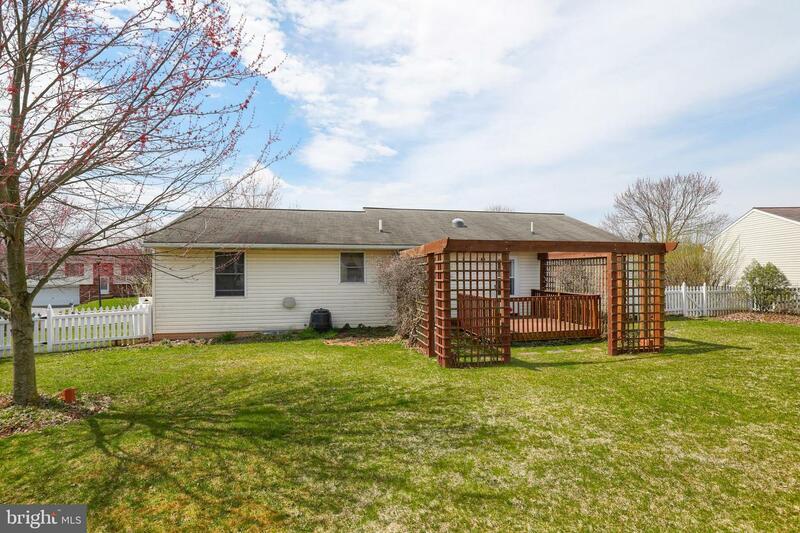 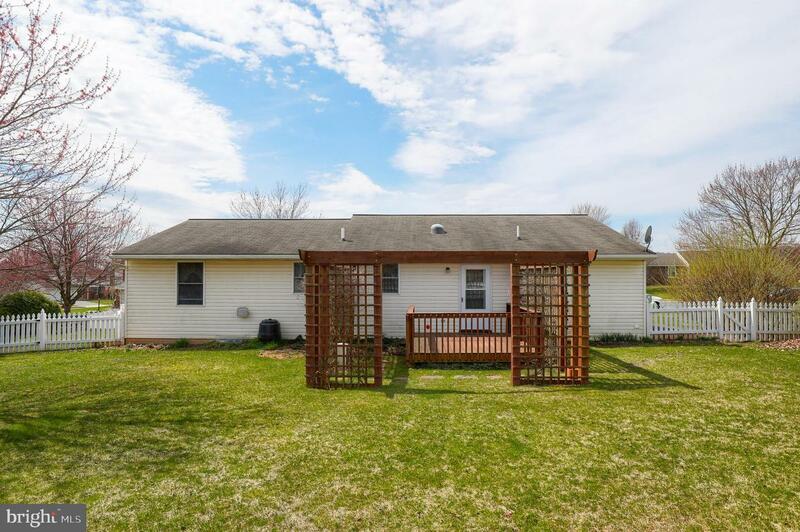 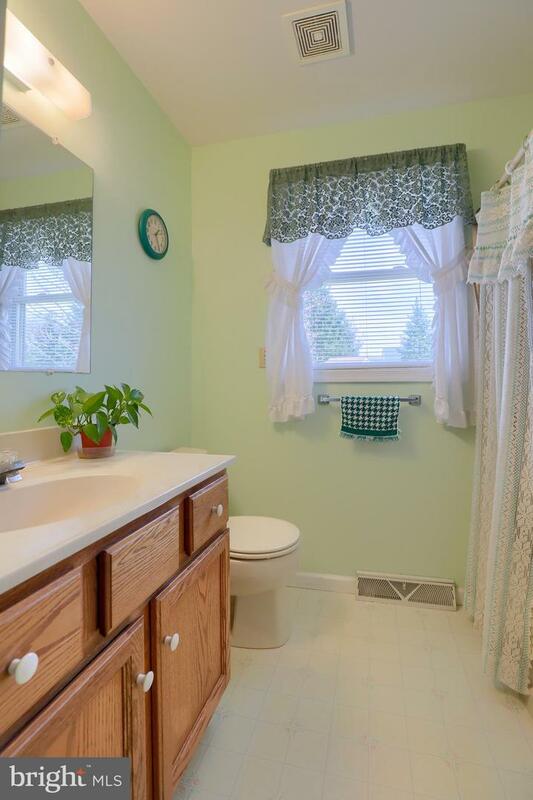 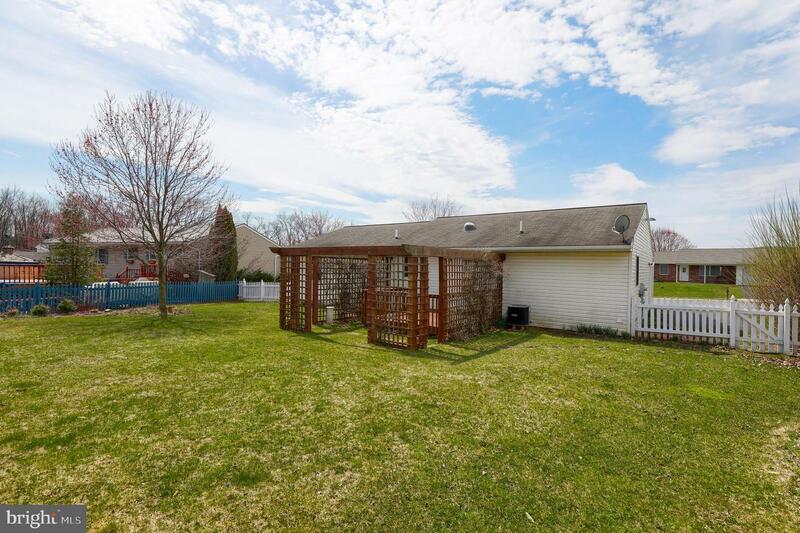 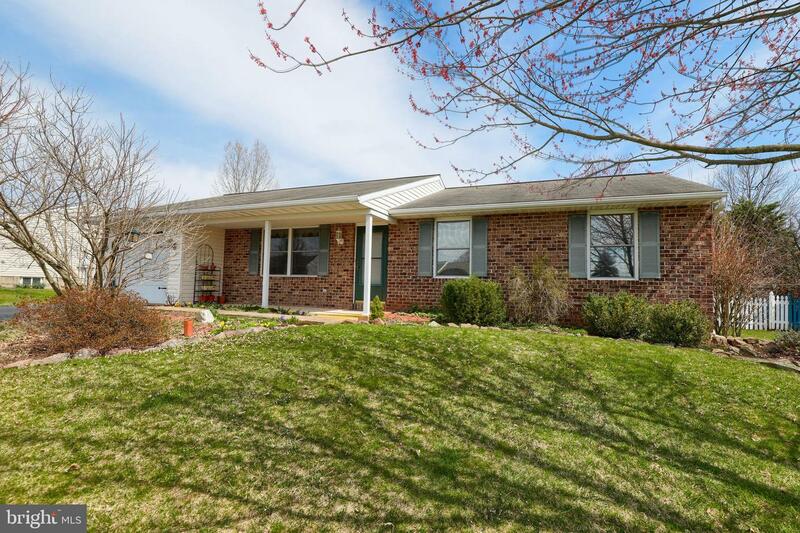 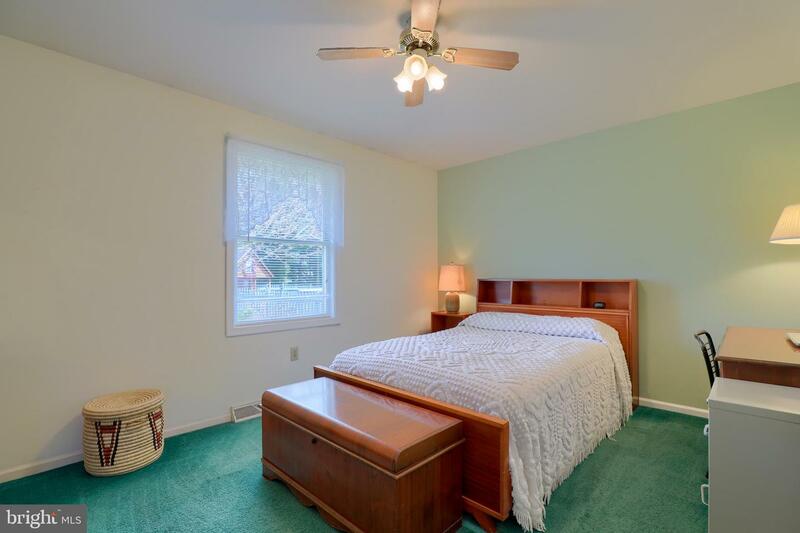 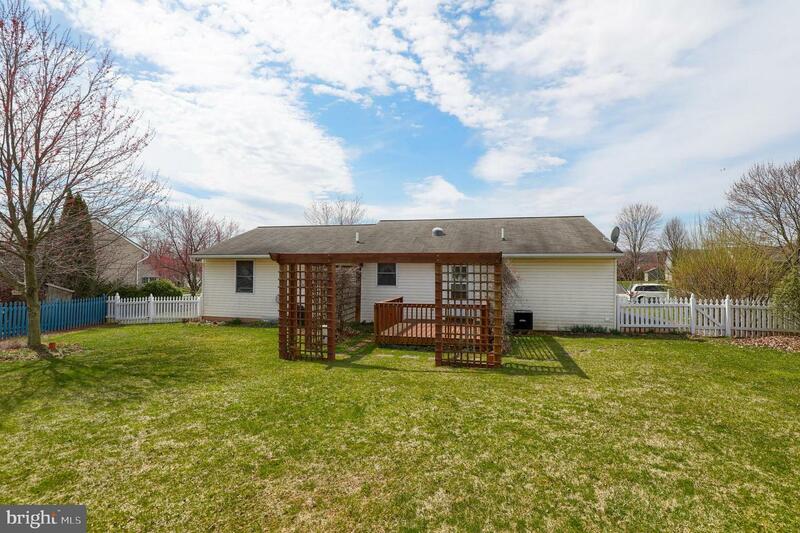 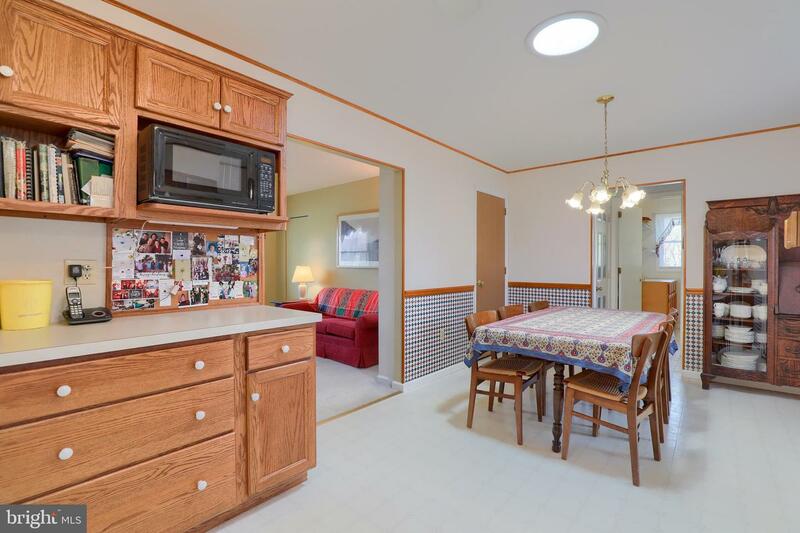 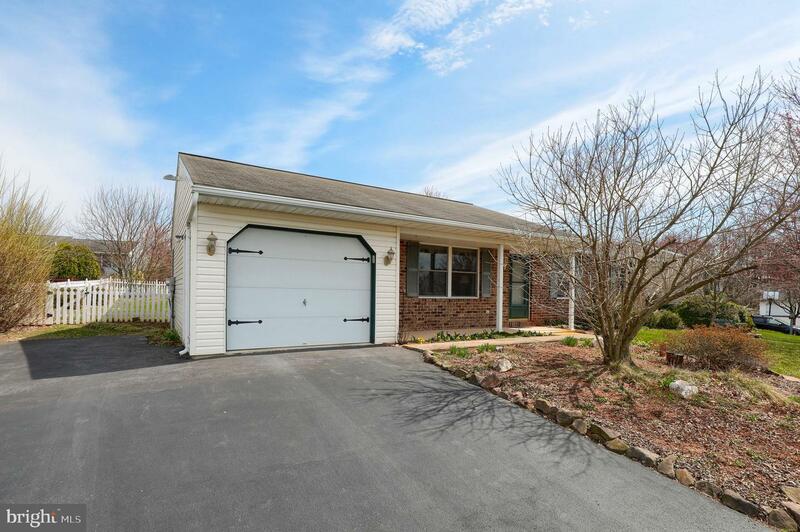 Clean 1 Story Ranch Style Home in Desirable Cocalico School District. 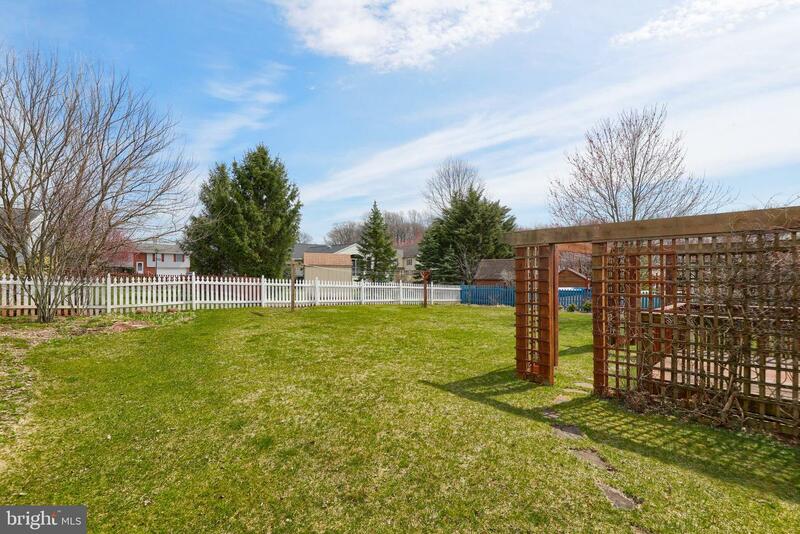 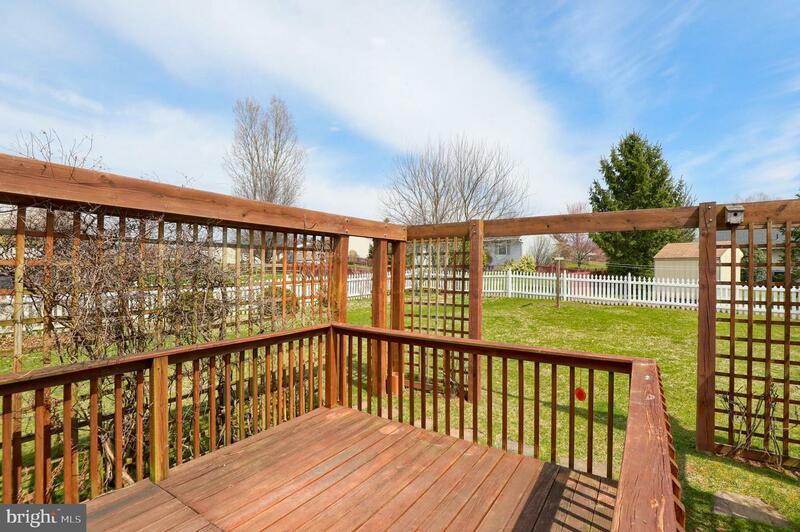 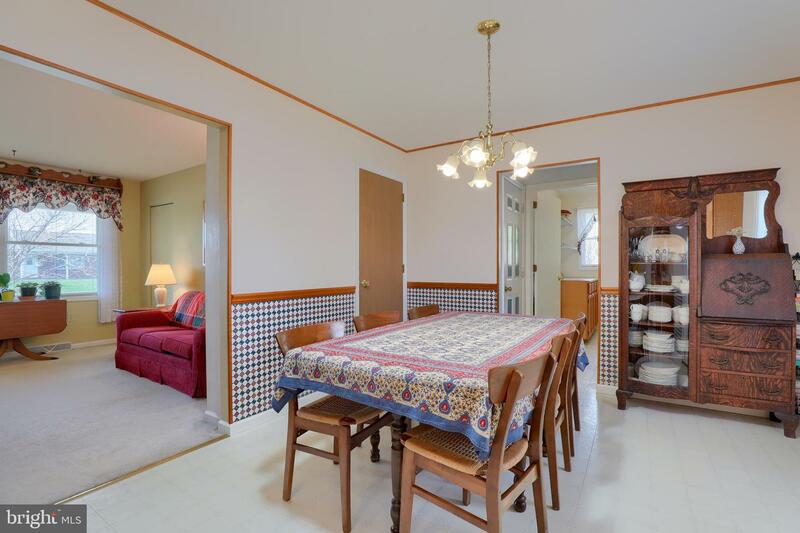 Spacious, Level, Fenced Rear Lawn Area. 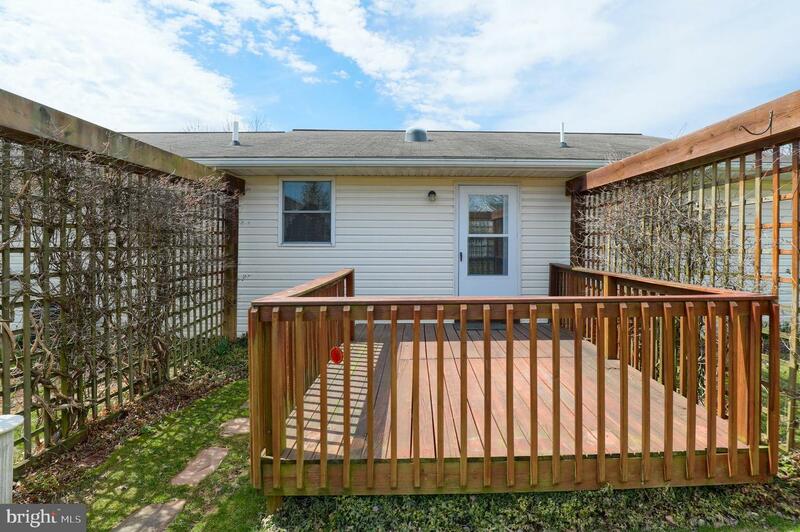 Double Width Driveway for Extra Parking. 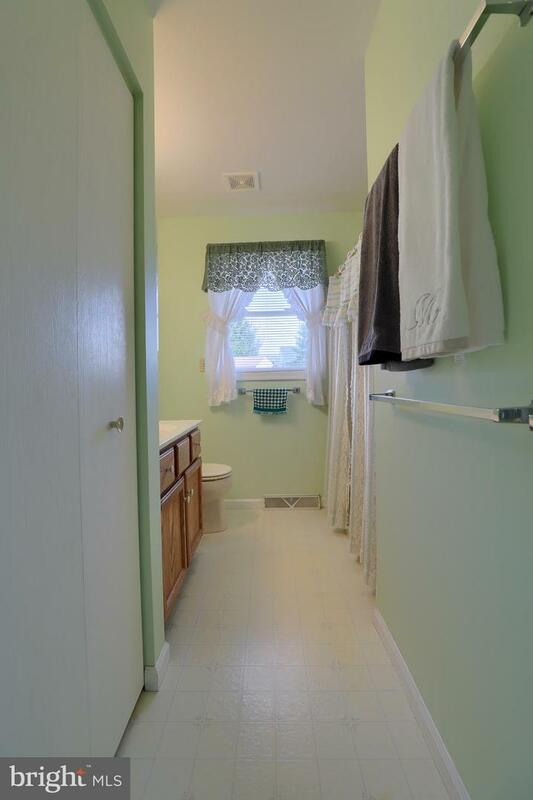 First Floor Laundry & Powder Room. 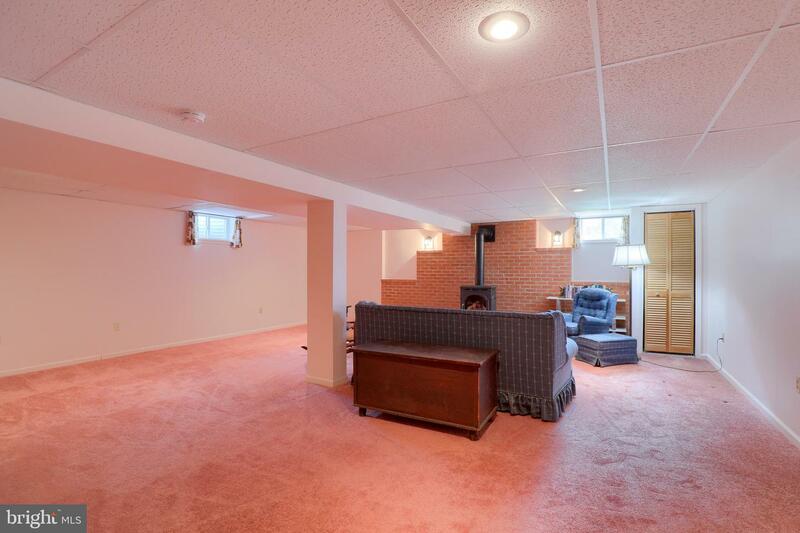 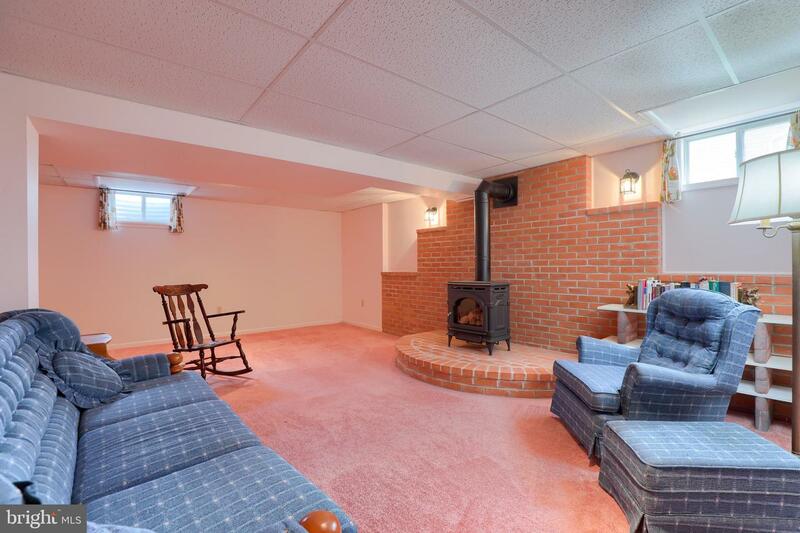 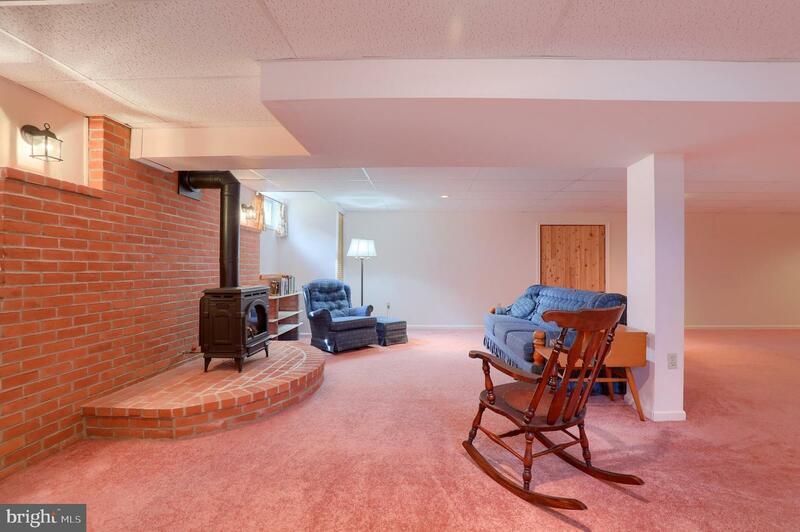 Finished Basement Family Room with Brick Hearth & Wall for Propane Gas Stove. 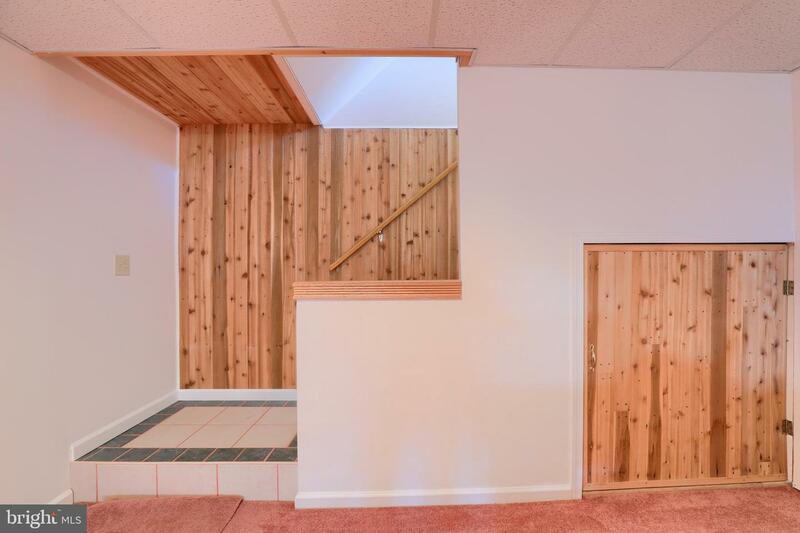 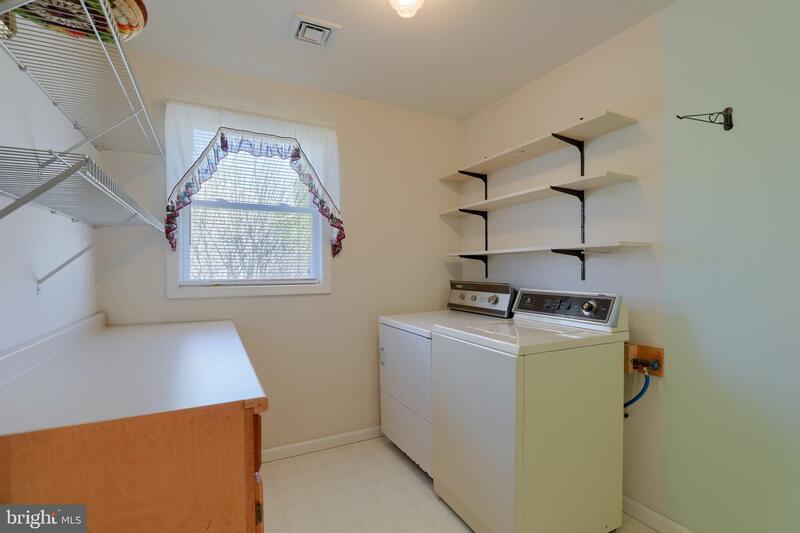 Storage/Utility Room in Basement. 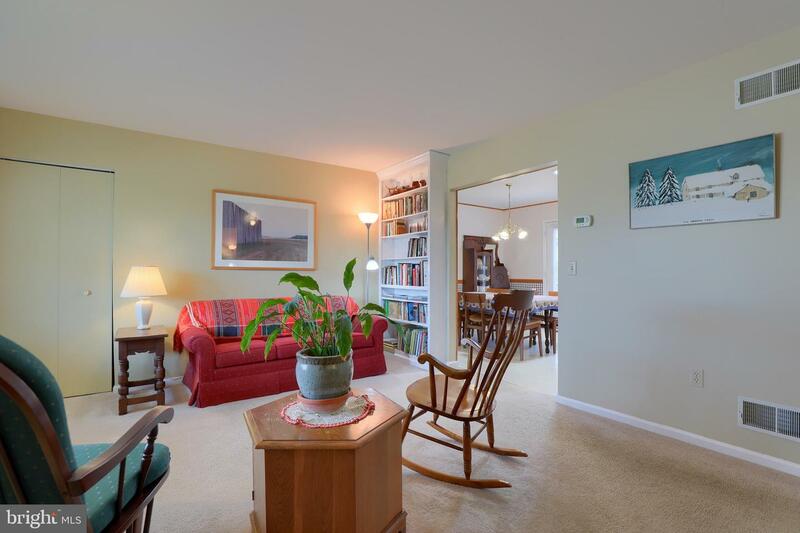 Heat Pump & Central Air. 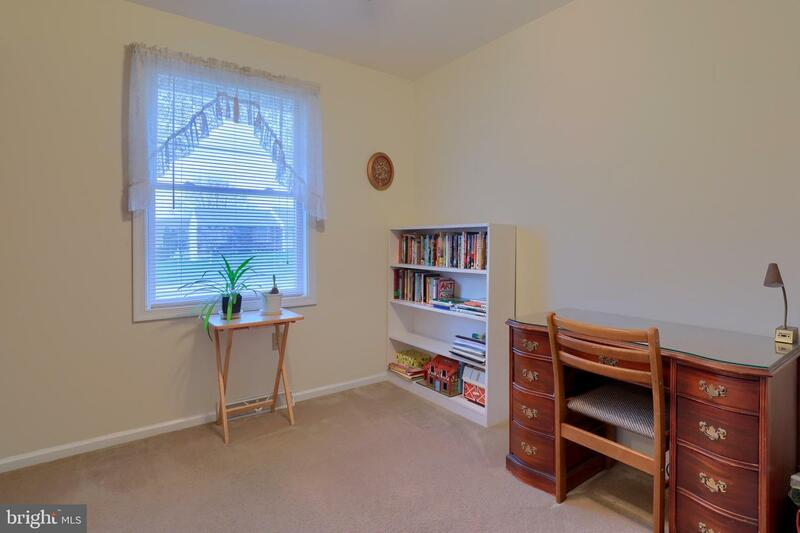 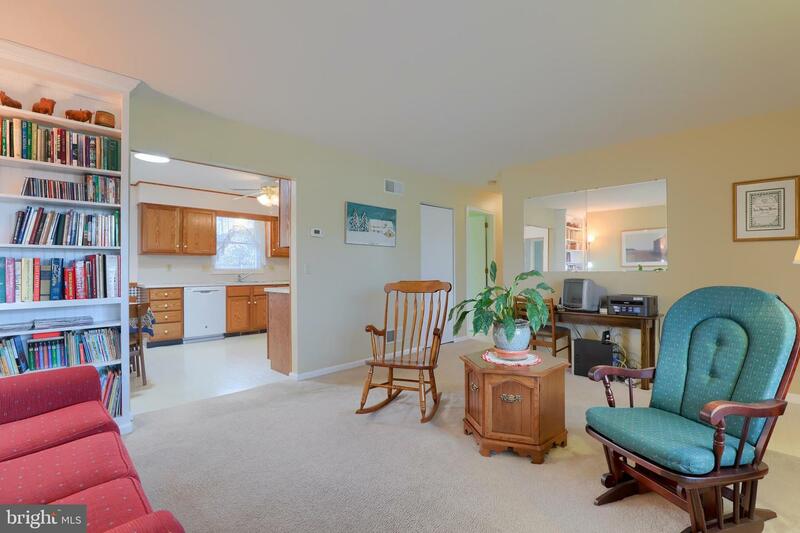 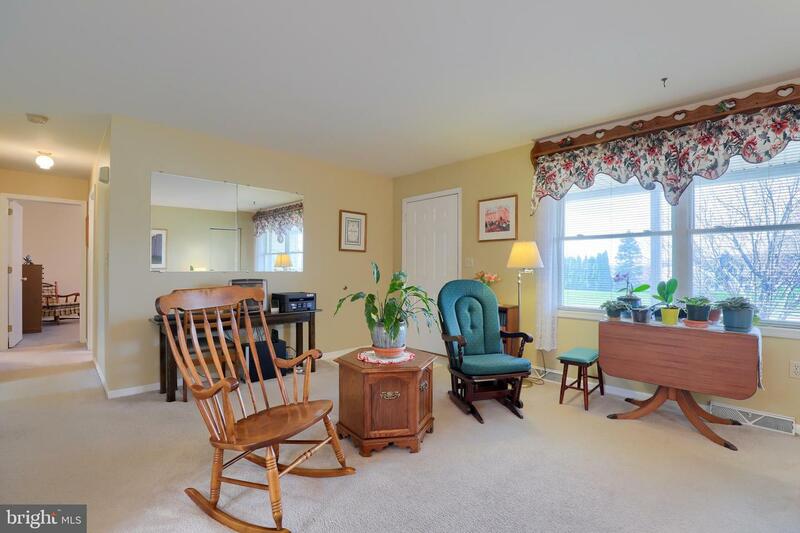 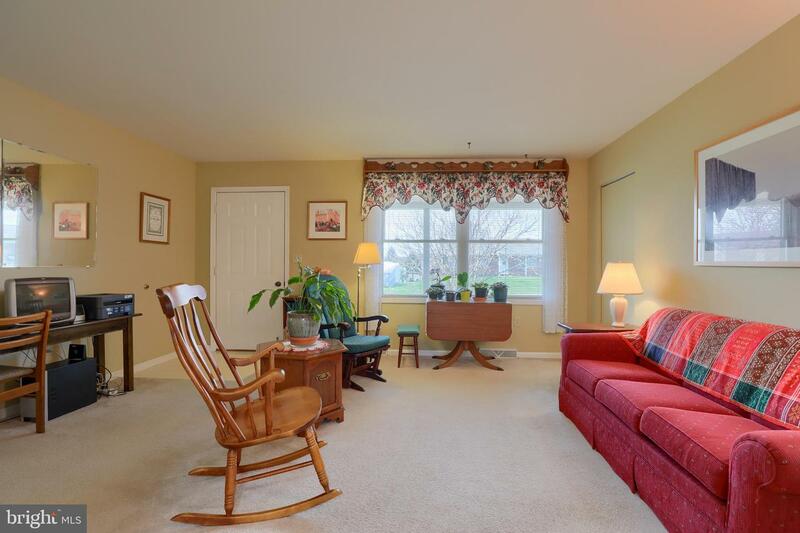 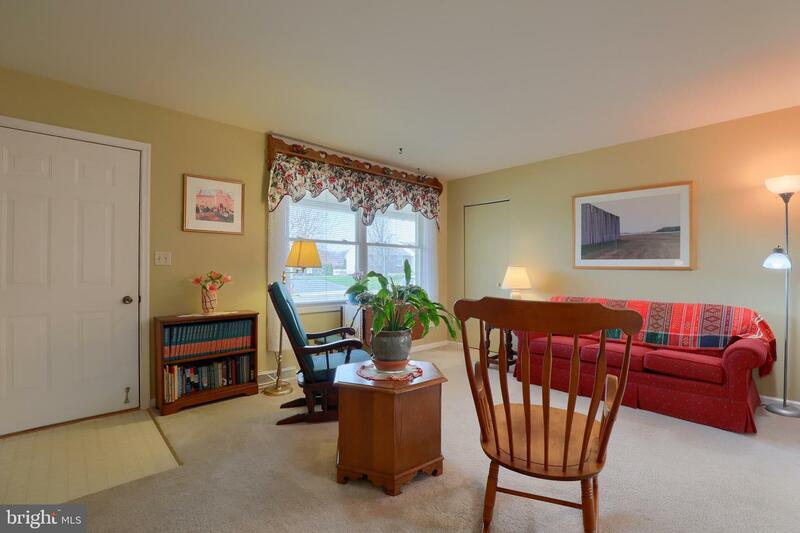 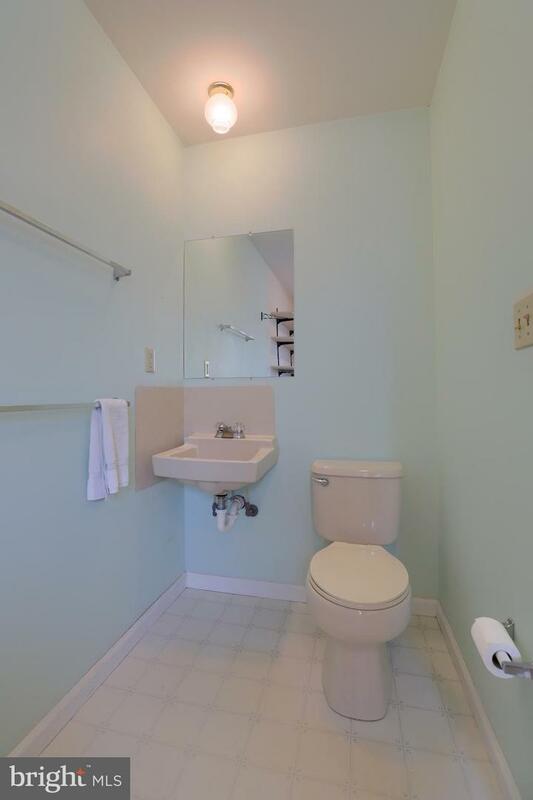 Convenient, Quiet Location in Homestead Village. 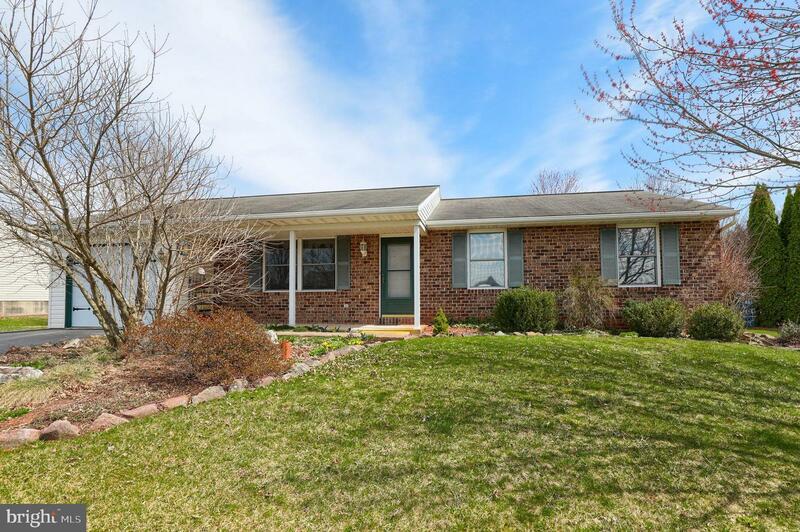 Quick Possession - Priced to Sell Quickly - Don't Miss This One!